We are live with the 2014 Livery! The grey bits are all to be a chrome accent vinyl and the goal was to keep coming up with original designs, pallets, and have an overall exciting and one of a kind race car for the spectators. Everything about this car is loud and unique. Stoked on the many wicked partners we get to work with. Here’s to continued success together moving forward on the journey to Formula Drift! There has been some great reception on Social Media feeds as the car has generated a ton of interest from across the globe. Vancouver, BC – March 10, 2014 – Lucas Oil and Brody Goble Motorsports have teamed up again for 2014. 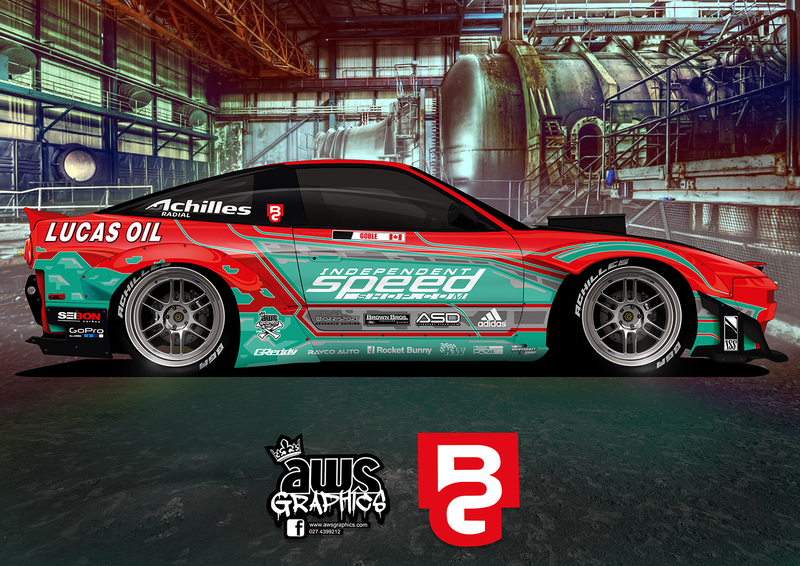 The Lucas Oil products ran exclusively in Brody’s drift car served their purpose preventing a full 2013 season without any mechanical failure in the driveline of the 600hp drift car, a tough thing for many other teams to do in the sport of drifting. Stay posted for updates on what Lucas Oil products are going into the brand new drysump LSX high compression motor, G-Force dogbox transmission and Winters quick change differential. 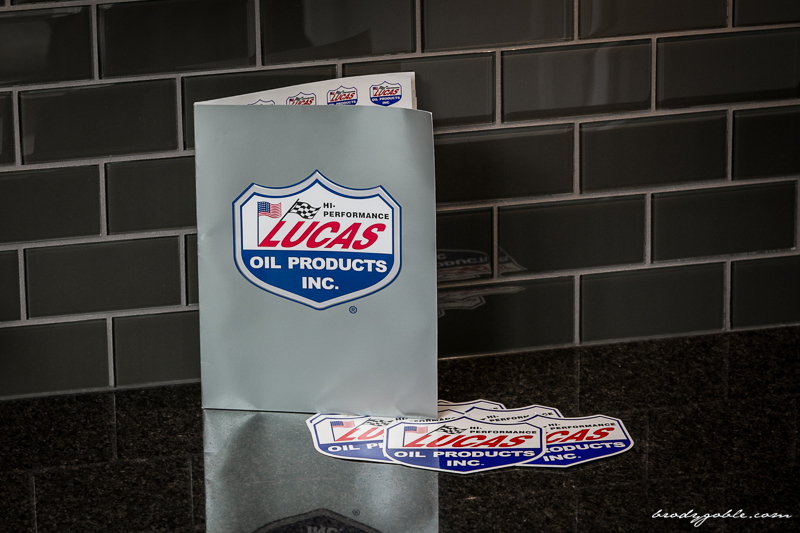 Horsepower is going up in 2014 and we are excited to have Lucas Oil as our chosen supplier for lubrication. Vancouver, BC – March 9, 2014 – I am pleased to announce a new partnership with adidas beginning this 2014 season. 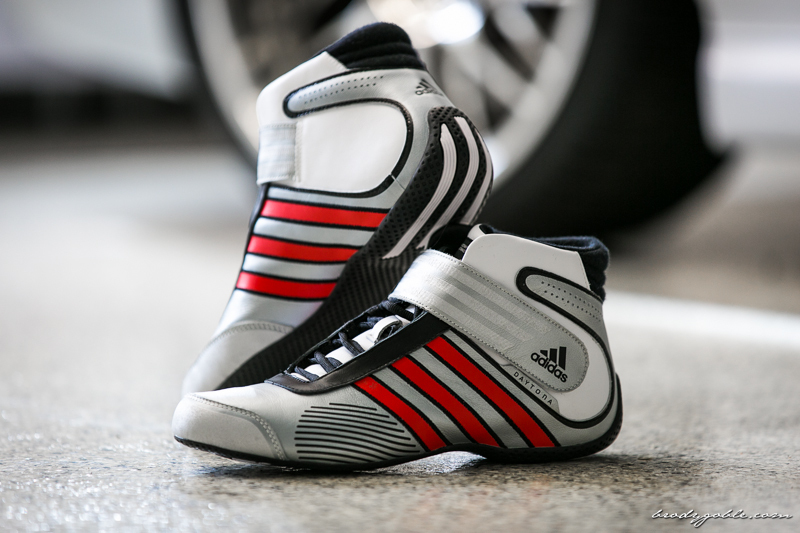 adidas is to be our exclusive motorsport equipment supplier with their newly released auto racing and karting products.